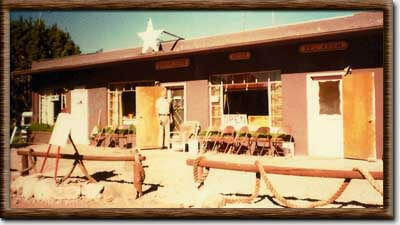 As you can see by the photo above, Mountaindale has been, and still is, going through an incredible transformation. The "Mountaindale Team" has partnered up with nature. 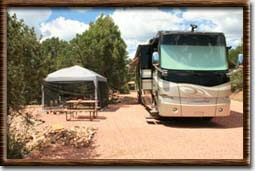 We build natural rock walls between the campsites and around the Ponderosa pine trees to give a terraced look to the grounds. We then add flower beds that follow the walls. These flower beds are thriving with plants that add beautiful colors to the resort. In the summertime, butterflies and hummingbirds can't help but flock to Mountaindale. They are the true detectors of natural beauty! Since 2002, Mountaindale has been tunneling in the ground, virutally non-stop. We have been upgrading the plumbing to be able to withstand cold winters. We have been beefing up the electricity to accommodate the highly sophisticated recreational vehicles that frequent Mountaindale each year. 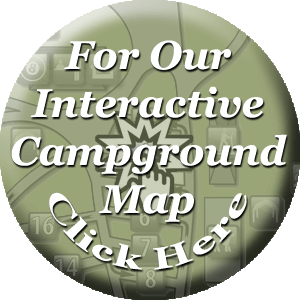 One of the most noticable differences that sets Mountaindale apart from the others is the size of our campsites. Many of our sites are 40' in width (or wider), and 55' in length (or longer). 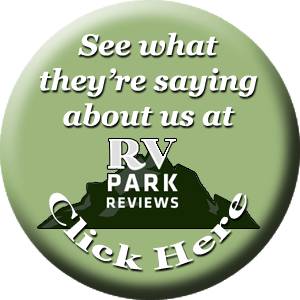 You can fit the largest RV's in almost any campsite at Mountaindale. 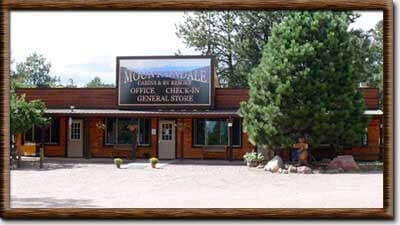 Many of our guests work and want to communicate to others from Mountaindale. 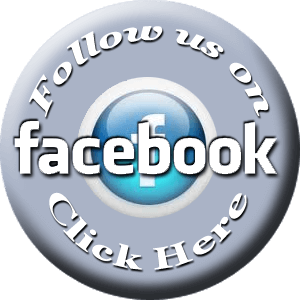 We have installed and are constantly improving the free high speed wireless internet that is available here. Do you want to keep an eye on your investments or communicate with grandchildren without a glitch? Mountaindale's wi-fi network is prepared for the task. 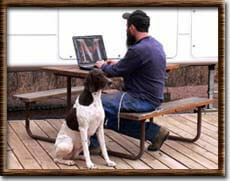 Many of the visitors that come to Mountaindale have a cute four legged friend or two with them. These loved ones need a place to stretch their legs. 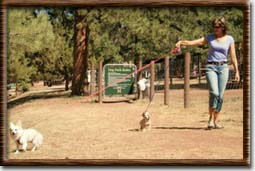 Besides being able to take your pet nearly anywhere on the grounds, we have designed and built a dog park for their enjoyment! Mountaindale is just teeming with wildlife. 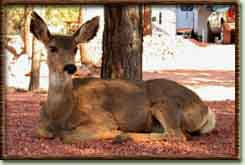 Just view the photo galleries, and our Facebook page, and you will see the beautiful animals that frequent our resort. They know beauty better than we do. They have been coming here for thousands of years. They seem to like it more than ever, now that we have flowers for them to chew on. 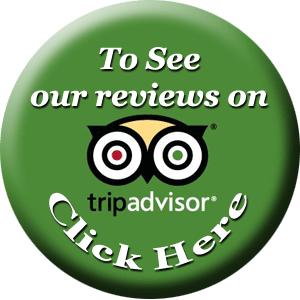 We hope you will enjoy staying with us as much as we have enjoyed transforming it from a "diamond in the rough". Safe and happy travels. 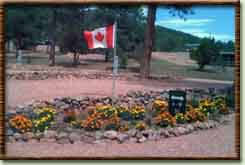 Your friends at Colorado's finest, "Mountaindale Cabins and RV Resort"